Informative video series from ESP Tech Corner on setting up EverTune Bridge. Pretty impressive invention to keep guitar staying in tune which was invented around 2010 per Wikipedia page. 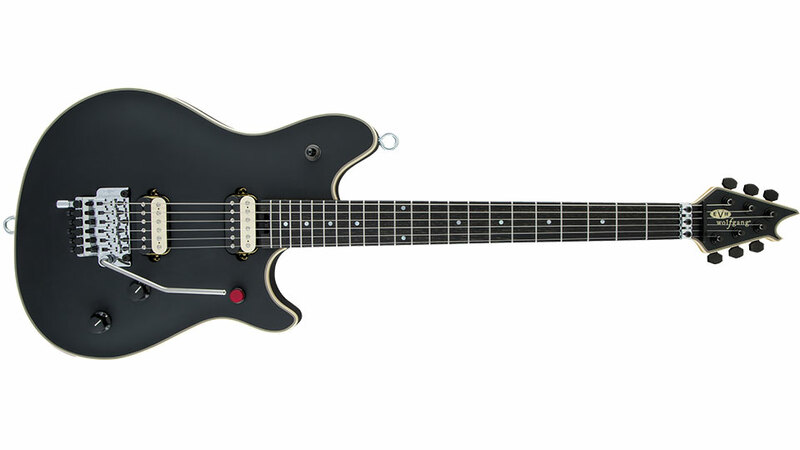 At this time I only see ESP Guitars equipped with EverTune Bridge in the stores. 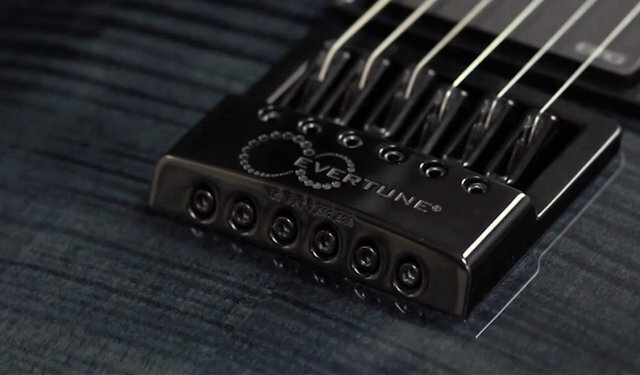 Other than that, Kiesel Guitars offers EverTune Bridge as build-to-order option for $300.